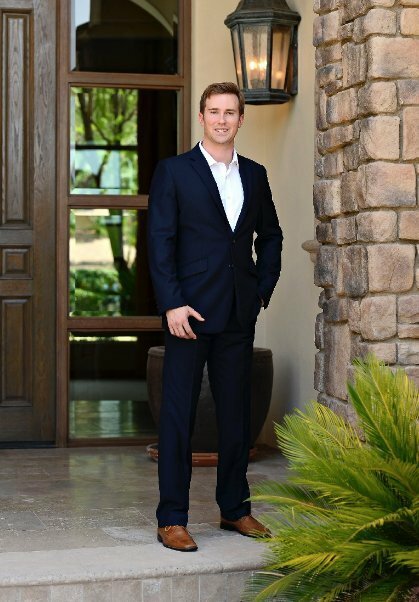 Chris Gray is the founding member of The Gray Group at Platinum Living Realty. Having spent more than half his life in Phoenix, he has lived all over the Valley and remains an honorary Phoenician at this point. Chris' extensive education sets his foundation for professional success. He graduated from Arizona State University’s W.P. Carey School of Business and Barrett the Honors College, as well as the U.S. State Department’s Chinese Flagship Program where he reached the superior fluency level on the U.S. government's program completion exams. Chris also studied at Qinghua University in Beijing and Nanjing University, two of China’s most prestigious universities. After completing the U.S. State Department Flagship program and his thesis on social entrepreneurship while in China, Chris lived and worked overseas in downtown Shanghai in the EB-5 immigration investment industry.